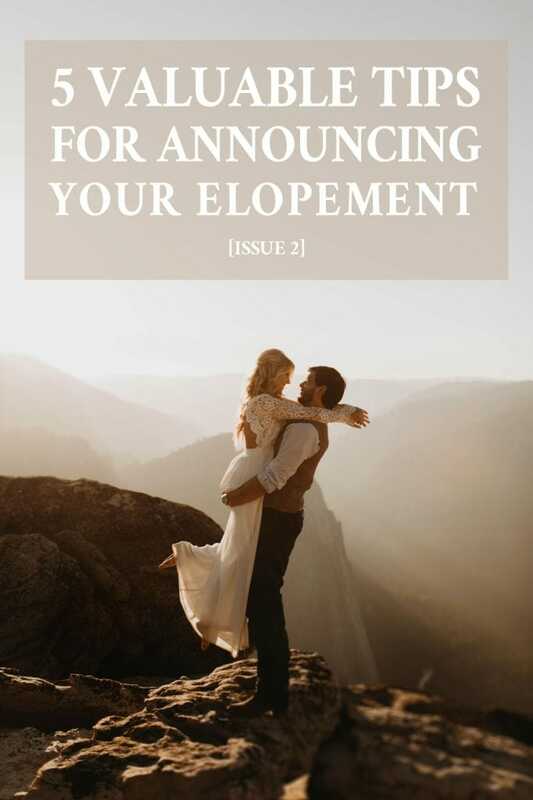 Looking for ways to bring a bit of structure to your elopement? 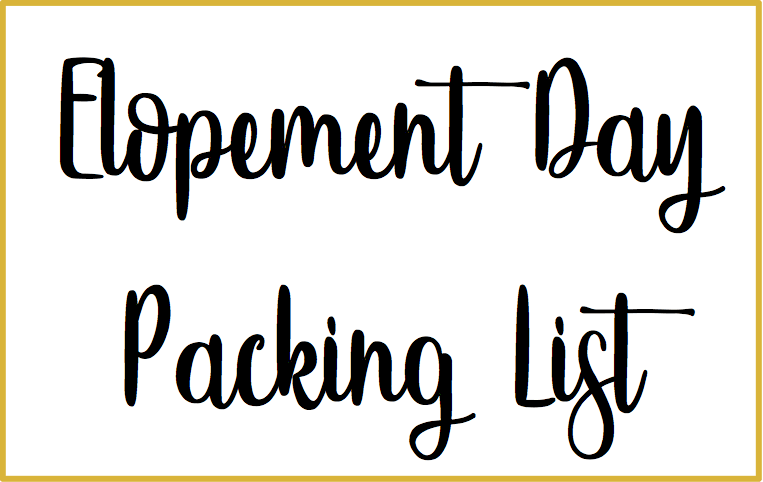 Use these tools to outline a loose timeline for your day! Avoid added stress by allotting more time than you think may be necessary for each activity – no one enjoys rushing. The goal is to create a relaxed schedule that allows you to enjoy all of the benefits of eloping! 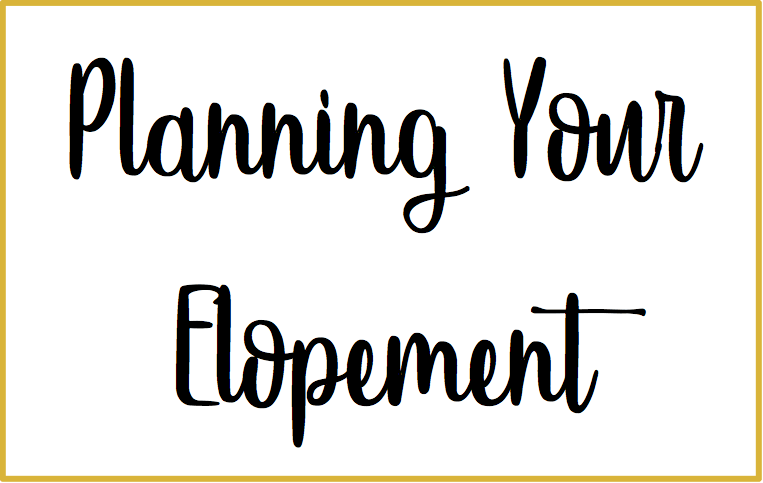 We asked wedding planner Erika Hernandez to offer some insight into how she structures the day of an elopement. She provided some fantastic tips! Work in extra travel time (e.g., driving, hiking, etc.) between locations to account for road conditions, spontaneous photo opportunities, “warm up” breaks during the winter, etc. Thank you so much to Erika for providing such valuable insight and an example of a planner-approved timeline!